Nardwuar The Human Serviette News: New Interview! Nardwuar vs. Casey Veggies ! New Interview! 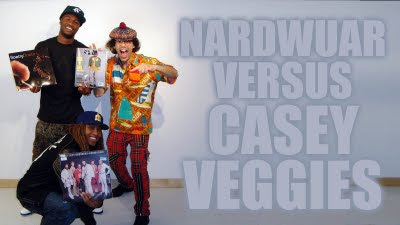 Nardwuar vs. Casey Veggies ! Here's a new interview I did with rapper Casey Veggies!